Necole Kane is a natural born leader who encompasses grace, and has an infectious joyful spirit, which radiates through her constant smile. Smiles have not always been the uniform Necole wore, she overcame many obstacles in her blossoming career. One of the most prominent ones being the successful rebranding in 2015. Most known for her gossip site Necolebitchie.com, Necole knew her purpose needed to change. 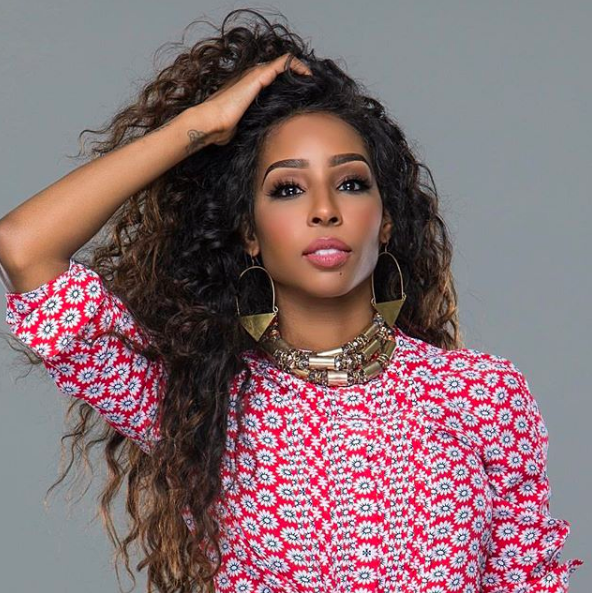 She launched xonecole.com which embodies inspiration, empowerment, and self-love. Necole remains mulit-hyphenate and allows other Women to do the same via her platform. Necole is a SAVAGE SISTER because she realized her passions had to be redirected and acted on it She felt it necessary to create opportunities for safe discussions, curiosity, and healing curated by Women that looked like her and supported her. Find joy learning your inner self. How to evolve from darkness. Necole demands your attention without aggressively asking it for. Necole, you have set a tone for generations to come. We appreciate your sacrifice, willingness to teach and learn all while pouring into a community you created with clear intent and effort. Thank you for being a Savage Sister.